Call us at 9967540914 or drop a message in the form below. We will get back to you in 24 hours! 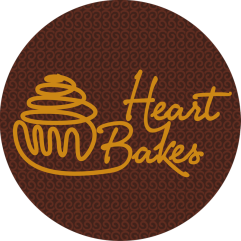 You can also connect with us either through the Facebook page or write to us at writetoheartbakes@gmail.com. Drop a message & we will get back! Tell us what you need from us & when you need it. Weekends are booked earlier, so do connect at the earliest.